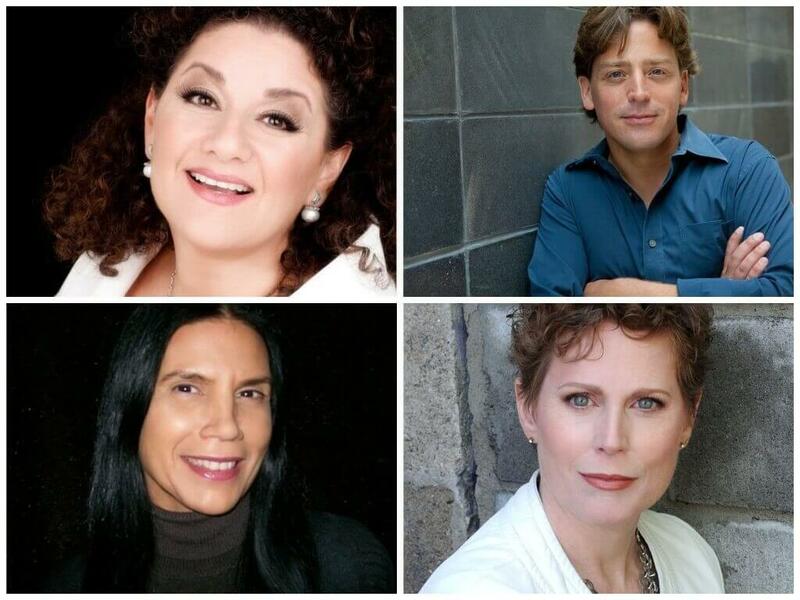 The Azrieli Foundation has announced the third component of the Azrieli Music Prize. 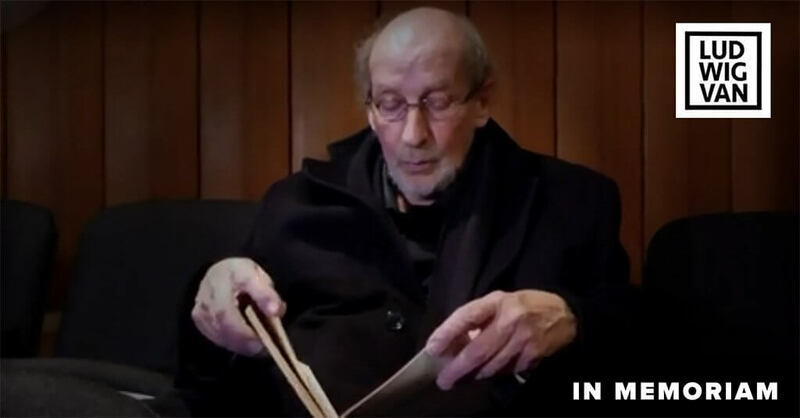 With a combined value of $200,000, it makes it the largest prize for composers in Canada. 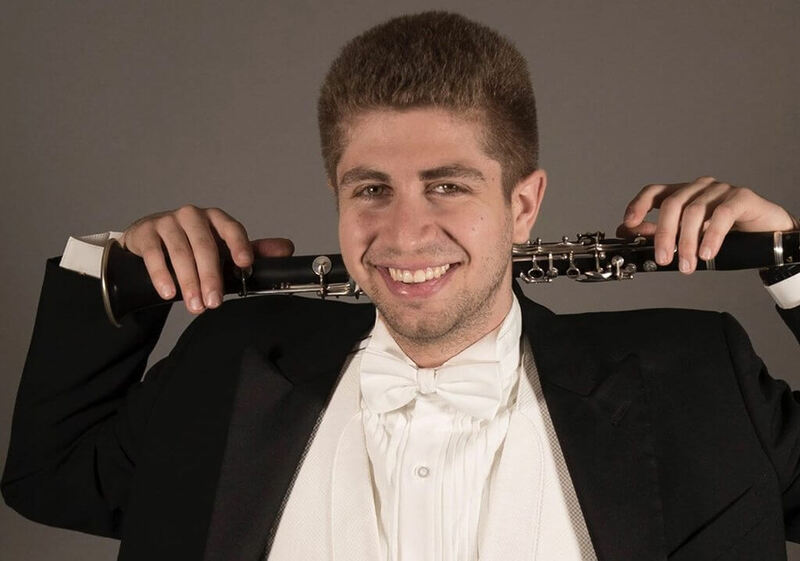 An Ontario Superior Court judge has awarded $ 350,000 in damages to McGill clarinetist Eric Abramovitz in a lawsuit against his former girlfriend for sabotaging his career. 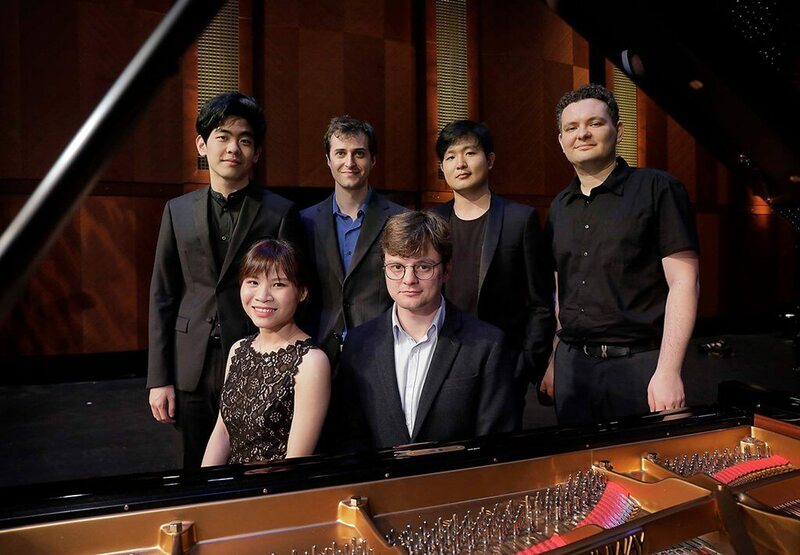 Four countries will be represented at the Van Cliburn International Piano Competition finals, this week: United-States, Russia, South Korea. 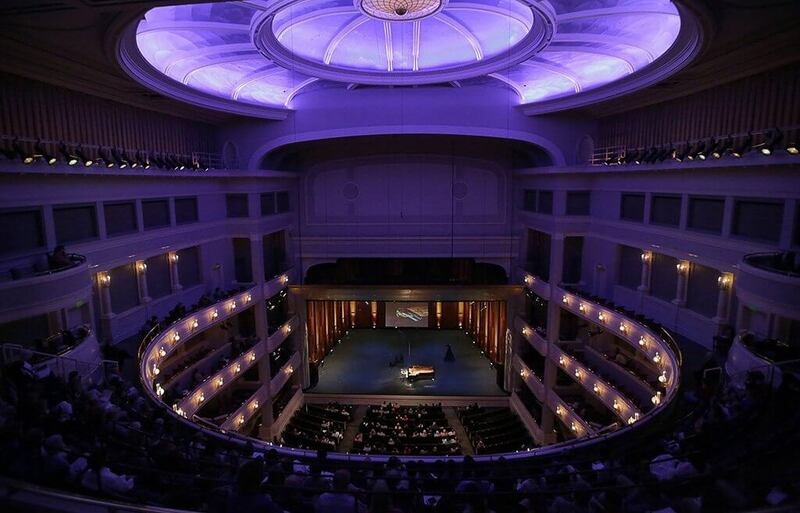 The suspense keeps growing in Fort Worth as the semifinal round of the Van Cliburn International Piano Competition is reaching its end.